Generali Life Assurance Philippines, Inc. is expanding the scope of its products, services, and distribution in the country, having established its strong presence in the group life insurance market through its broad network of brokers, salaried sales force, and agents. “Last year, the life insurance sector grew by 10.69% with a premium income of P202.34 billion. This year, we intend to significantly outpace this by growing our gross written premium by at least 40%. We will continue with our successful strategy of focusing on group insurance with special emphasis on Employee Benefits,” said Reynaldo Centeno, President and CEO of Generali Life Assurance Philippines, Inc. 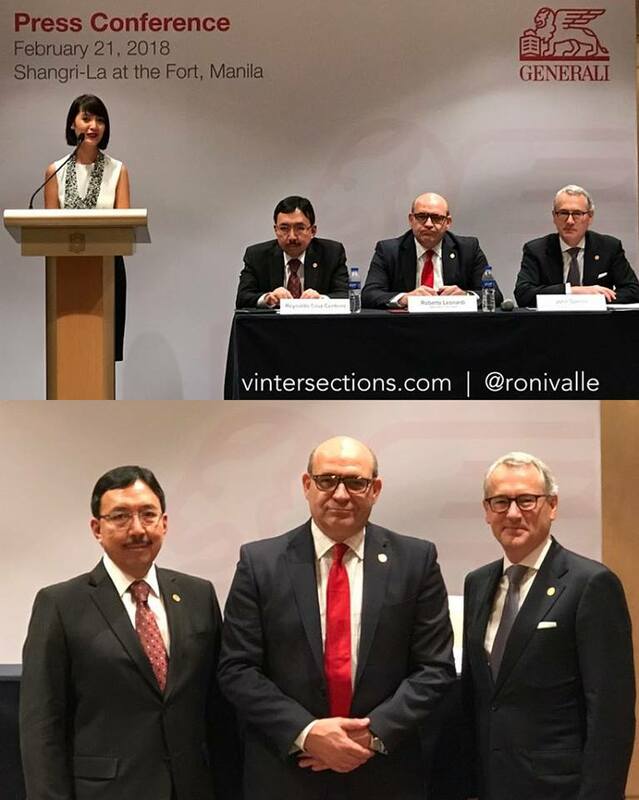 Regional Officer for Asia Roberto Leonardi reported that the Generali Group has been undertaking significant efficiency projects over the last few years, making it poised to invest strongly in profitable and sustainable growth. He shared Generali Asia’s plans of expanding in the life, health, and property and casualty sectors through partnerships and acquisitions. “Generali Group has strategically refocused its business globally on key markets. We are committed to growing our business in Asia, and the Philippines is one of our priorities,” explained Leonardi. Expressing optimism about the local insurance market, Generali Life Assurance Philippines, Inc. disclosed its plan to expand to the provinces by adding to its nationwide health care provider network of 1,600 accredited medical facilities and 22,000 medical specialists. It is also considering strategic partnerships through which it can successfully venture into the retail insurance space. Fully owned by leading global insurer Assicurazioni Generali S.p.A., the local entity has access to world-class insurance products, services, and technology. Among the major developments the company has underway is the enhancement of its digital service delivery platforms—GenPortal, GenConnect, GenMed, and GenNetwork—to provide its clients, insured, and health care providers with a simpler, smarter, and faster customer experience. This is in line with its drive to be at the forefront of innovation in the insurance industry.